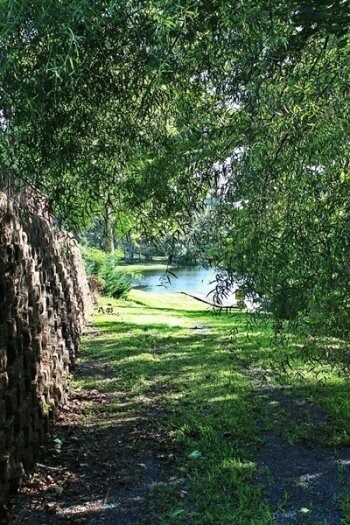 Even with the ample private space within Lake Reynovia, there are communal areas for resident use, as well. 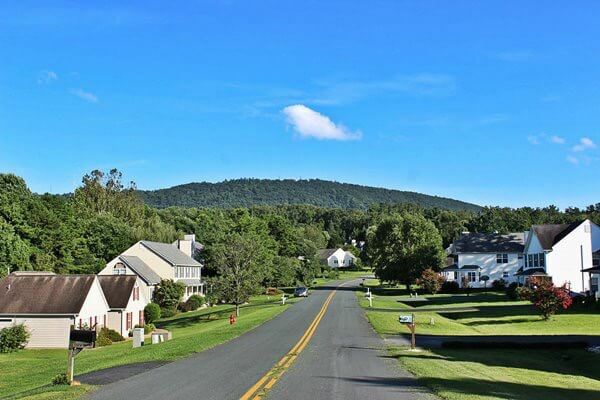 There is a community center on the left side of the road right at the entrance to the subdivision. Here, members find a 25-meter swimming pool, tennis courts, a weight room and a children’s playground area. 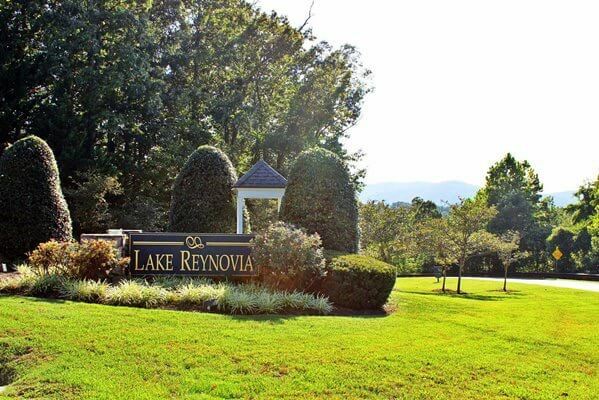 While these amenities are perfect for use at leisure, the residents of Lake Reynovia also have the option to participate in swim and tennis leagues. 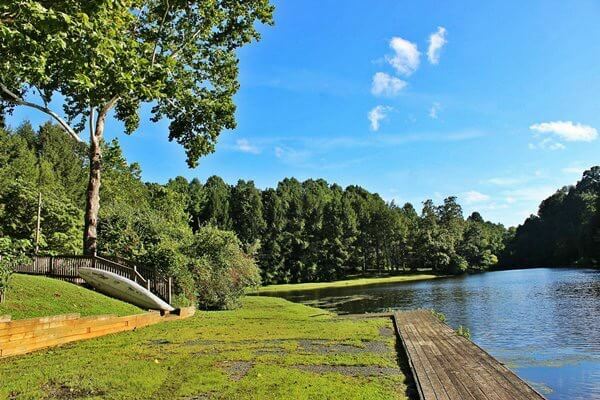 A more natural space for gatherings, there is also a lake and beach within the subdivision. Most of the homes within this community were constructed in the 1990s and are built in an attractive, traditional fashion. 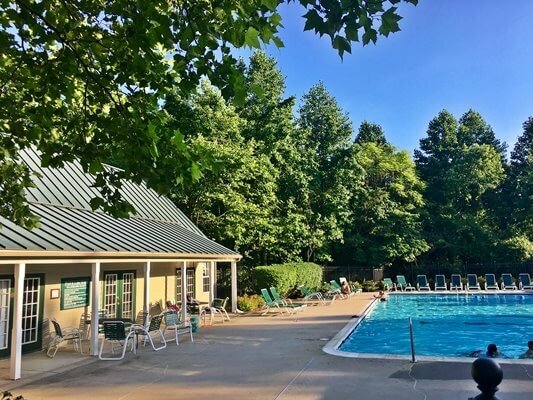 Only adding to the convenient nature of this planned community, all of the area’s most popular attractions are set within minutes of the subdivision. 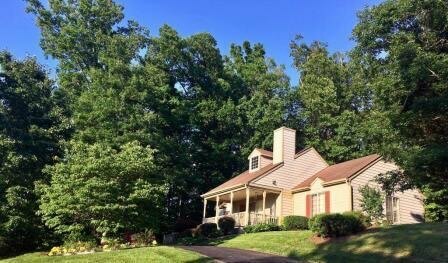 The Downtown Mall area is approximately 2 miles away, while the University of Virginia hospital and college campus are under 10 minutes away, as well. Cale Elementary School, Walton Middle School and Monticello High School serve this neighborhood, and they are all located just outside the subdivision on the main road. 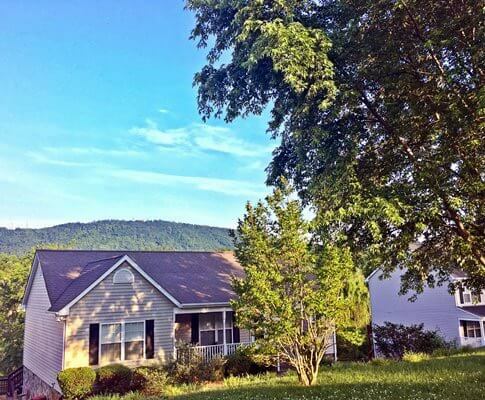 With nature, history, fun, education and lots of employment within easy reach, Lake Reynovia is a great choice in the Monticello/Carters Mountain area.